From the publisher of best-selling Gimme Kraft! 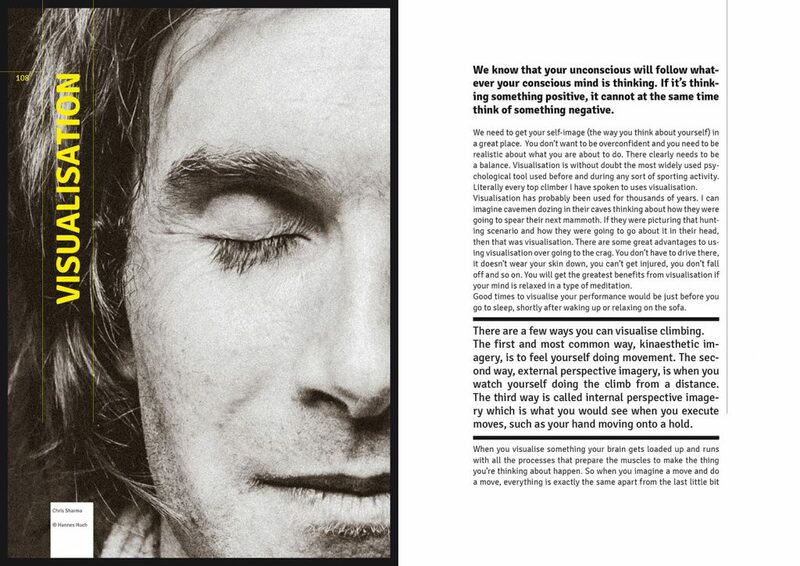 comes the uniquely entertaining and empowering book MASTERMIND, by legendary British climber Jerry Moffatt. 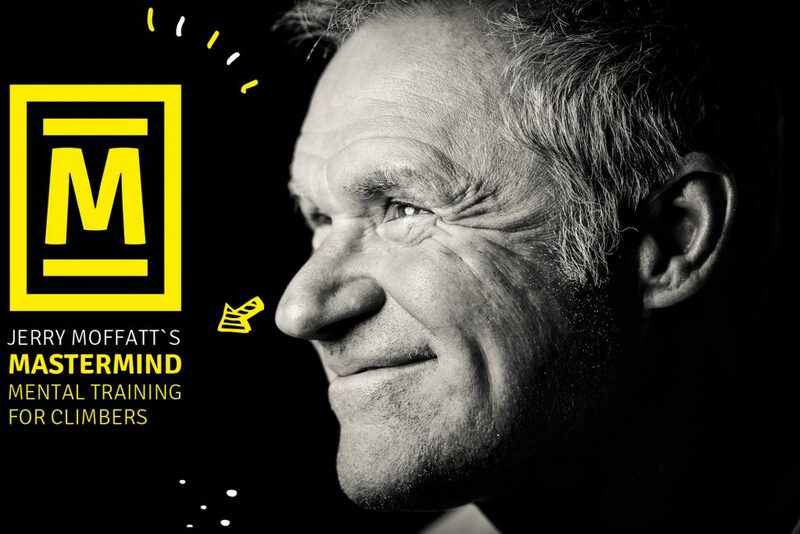 For much of the 1980s and 1990s Jerry Moffatt was pushing the limits of climbing—and his mind! 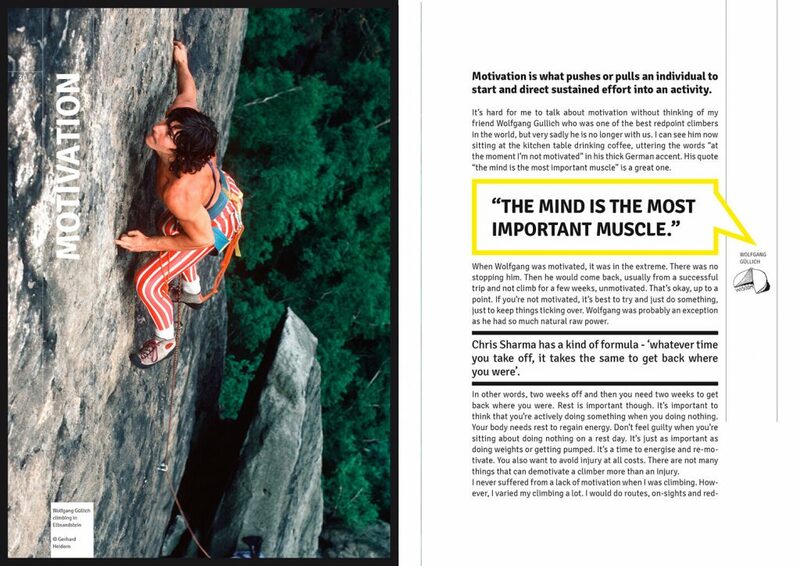 Whether it was an early 5.14 sport climb, a V-hard boulder, or a scantly protected gritstone trad line, Jerry climbed with a ferocious grace and immaculate style that was uniquely his own. 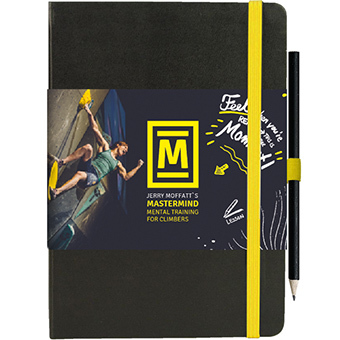 Now, in writing MASTERMIND, Jerry is handing you the keys to unlocking your potential…and the higher grades! 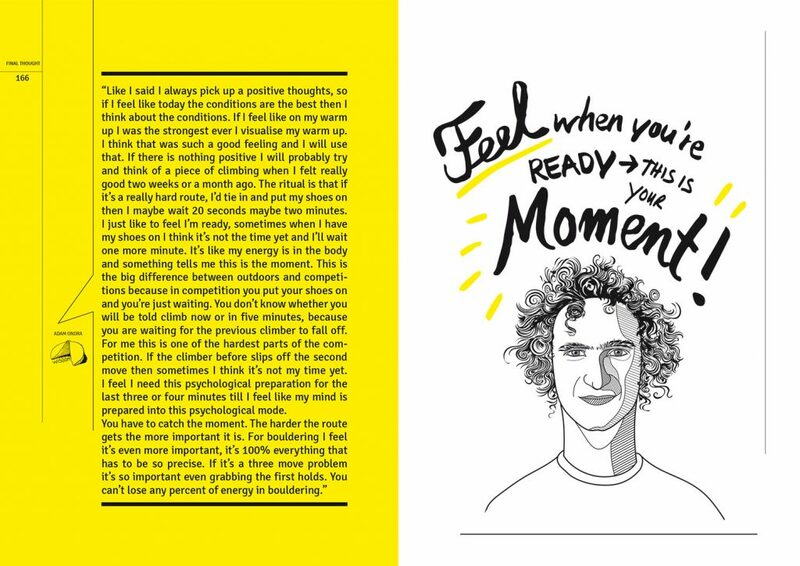 MASTERMIND also contains a collection of inspiring stories and tips for peak performance from the current elite of the sport, including such players as Margo Hayes, Adam Ondra, Alex Megos, and Chris Sharma, who reveal their innermost thoughts on how they climb their best.